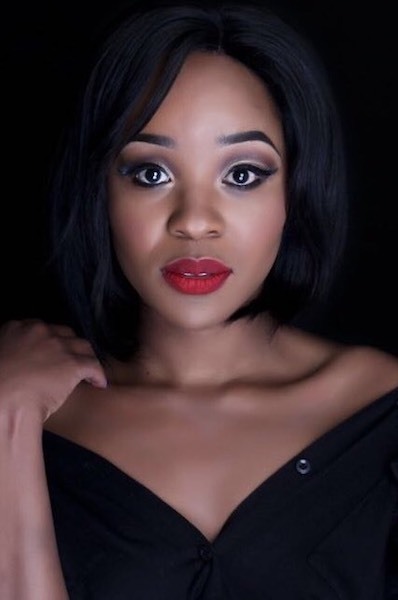 Nthabeng Modula is an Actress and a Drama facilitator who formally studied Arts to engrave skill into talent at the Market Theatre Laboratory. Her hardworking nature got her an opportunity to go perform on a tour as an actor and a dancer for an international cultural exchange festival in Greece. 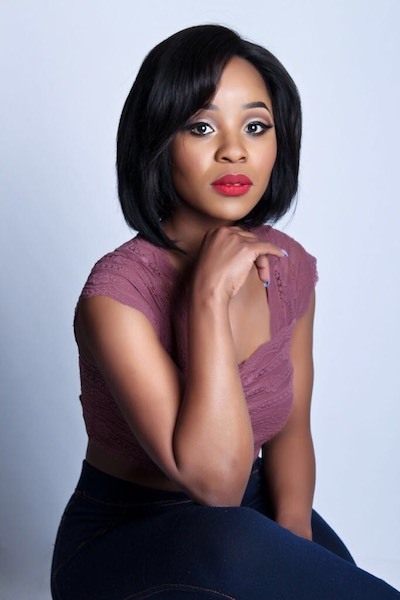 Her other Theatre work experience includes performing in a stage play titled Milk and Honey directed by James Ngcobo, which also saw her carry out a role on Muvhango and a few more TV Productions. 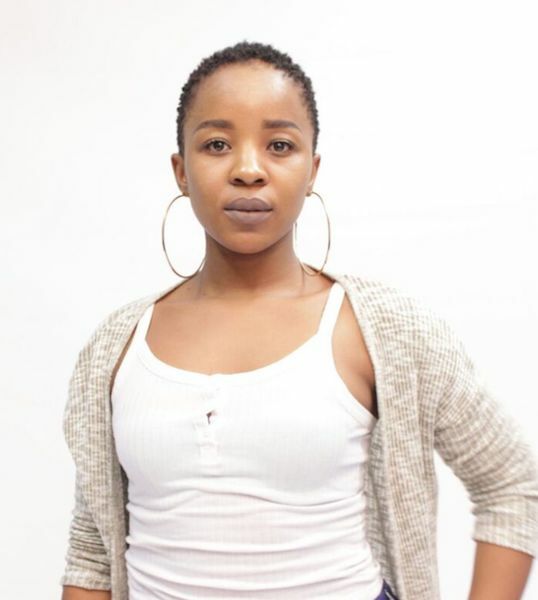 Nthabeng’s contribution to the Arts goes beyond performing as she is a part-time Drama Facilitator for the high school’s inner city festival.